Are you hungry? 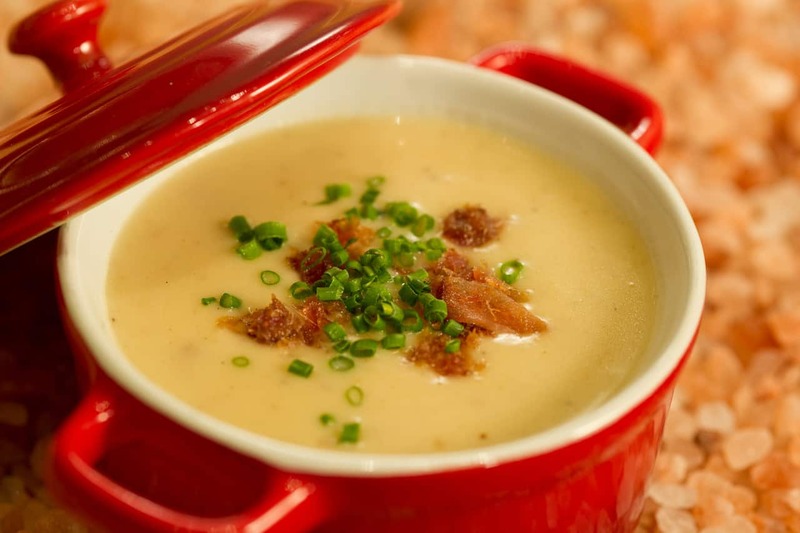 If not, you will be after reading this month’s Best Bites! 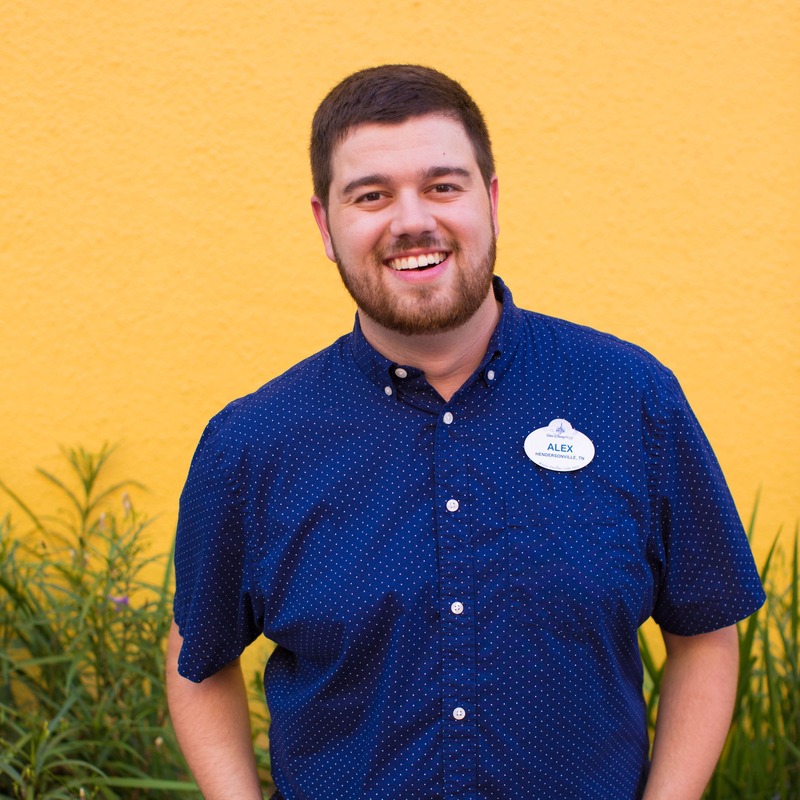 This edition is jam-packed with new offerings at Walt Disney World Resort. Get ready to get your snack on – here’s all the latest info on Disney Parks food. 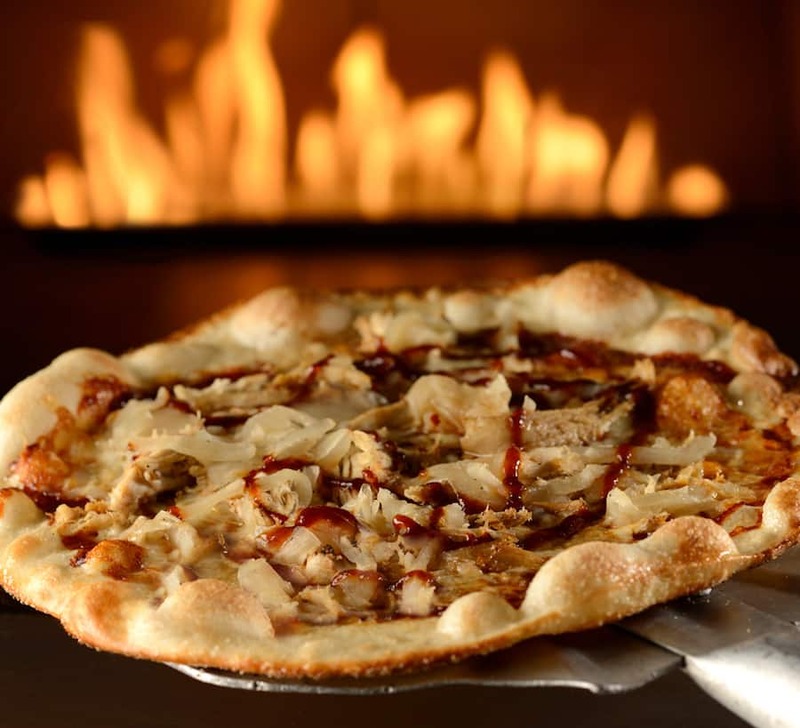 Starting at Disney’s Pop Century Resort, you’ll now find Artisanal Pizzas. Among the selections are the Tomato and Cheese Please pizza with a 4-cheese blend, teardrop tomatoes, baby arugula, and an olive oil drizzle; the Applewood Bacon pizza with roasted garlic spread, double cheese, and crispy bacon strips; the Summertime pizza with BBQ pulled chicken, caramelized onions, and spiced BBQ sauce; and of course a Traditional Pepperoni pizza with homemade sauce, mozzarella cheese, and pepperoni. 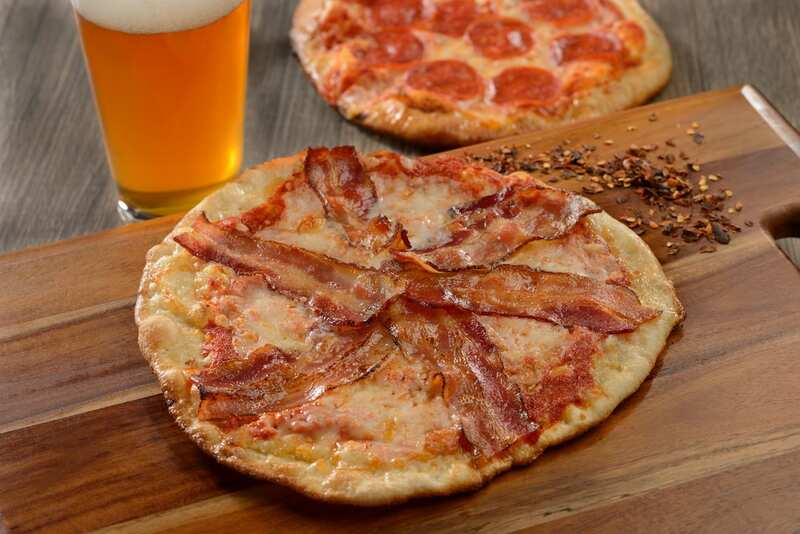 You can find these savory Artisanal Pizzas at Everything POP Shopping & Dining. Oh, Canada! You’re a delicious journey for the foodie. If you’re dining at Le Cellier Steakhouse in Canada at Epcot, you’ll find a new prix fixe lunch menu in addition to the regular menu until September 30, 2018. Appetizers on this new menu include the popular Cheddar Cheese Soup made with Moosehead Beer and Nueske’s Applewood-Smoked Bacon and the Le Cellier House Salad, with mixed lettuces from The Land, toy box tomatoes, cucumbers, red onion, radish, whole grain croutons, and Minus 8 Maple Vinaigrette. For your entrée, choose between Steak and Frites with certified angus hangar steak, au poive sauce, crispy onions, and truffle fries; the Le Cellier Lobster “BLT” Burger with a blend of ground wagyu beef and Applewood-smoked bacon, lobster and crab mix, tomato jam, bibb lettuce, béarnaise, and housemade pickles on a brioche bun with truffle fries; or the Spring Cavatelli Pasta with morel mushrooms, asparagus tips, English peas, arugula, white asparagus cream and house-made lemon ricotta. And for dessert, try the Maple Crème Brûlée or the Chocolate Mousse Maple Leaf. You won’t want to miss this delicious new menu, so be sure to make your reservations today! 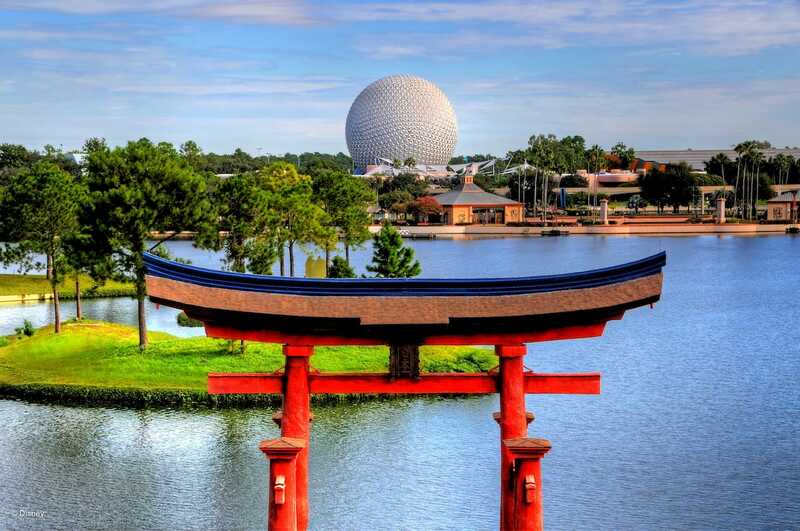 While we’re on the topic of Epcot, I have one more exciting announcement: an all-new table service restaurant will be coming to the Japan Pavilion in World Showcase, offering guests a signature dining experience inspired by the natural beauty of Japan. 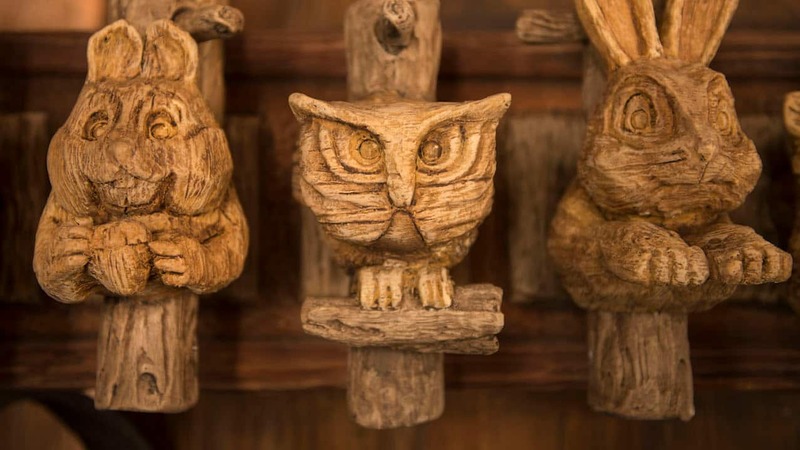 The setting will draw from both nature and takumi, which means “artisan” in Japanese, and the relationship between Japanese craftsmanship and the natural world will be evident throughout the space. This new restaurant will be operated by Mitsukoshi USA, which operates the merchandise, restaurants (Teppan Edo and Tokyo Dining), and kiosks in the Japan Pavilion. Once completed, the restaurant will add to the rich tapestry of authentic cultural experiences available to guests in World Showcase. At Magic Kingdom Park, you won’t want to miss these special “of the month” items for May! 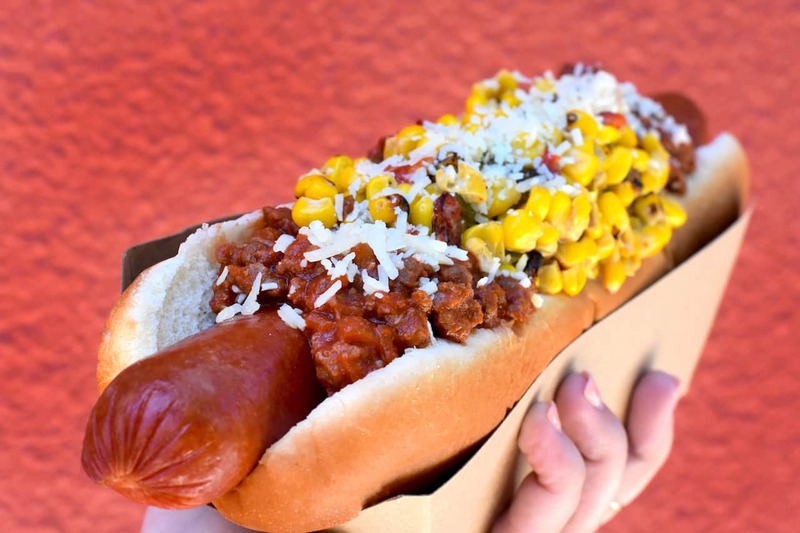 Starting at Casey’s Corner, you’ll find the Aztec Hot Diggity Dog with sweet and spicy ground beef and topped with creamy elote (Mexican grilled corn) mixed with spicy lime mayonnaise and grated Parmesan cheese. 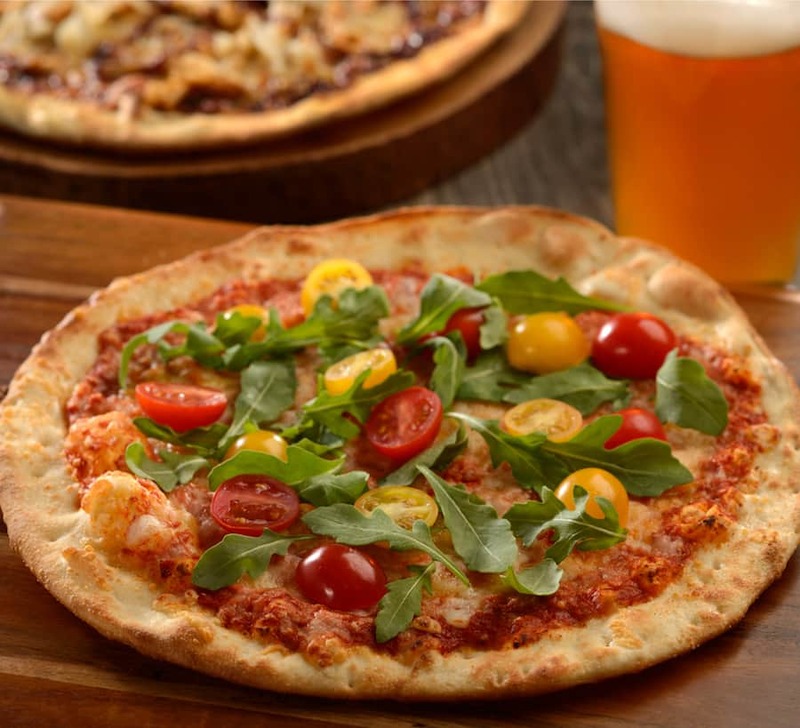 At Pinocchio Village Haus, the Flatbread of the Month is the Cinco de Mayo Flatbread with a salsa base and topped with a Mexican cheese blend, ground beef, lettuce, tomatoes, and a sour cream drizzle. 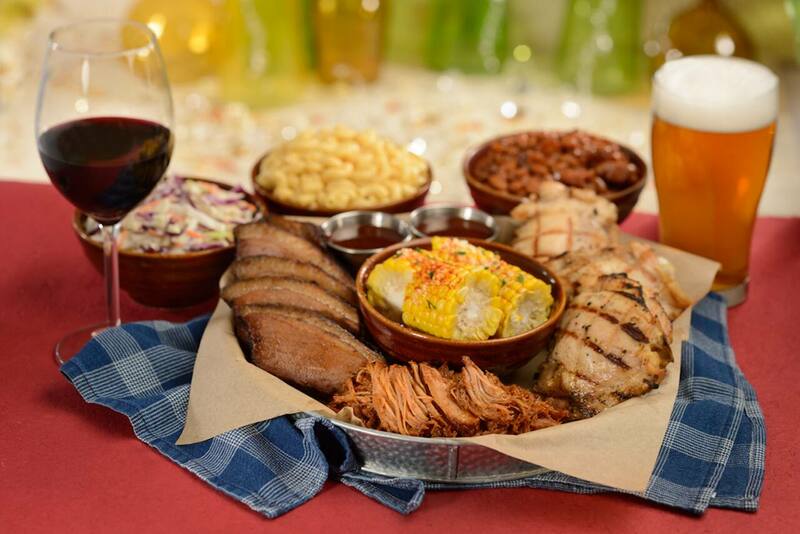 Rounding out the list of new offerings, Magic Kingdom Park guests ages 21 and over can now enjoy libations such as wine and beer at The Plaza Restaurant, The Crystal Palace, and The Diamond Horseshoe. These beverages have been specially selected for each restaurant’s unique menu. The Plaza Restaurant will offer a selection of American beer and wine including beverages such as a regional craft India Pale Ale which goes wonderfully with the Angus Chuck Cheeseburger. The Crystal Palace will offer sparkling wine mimosas with breakfast, and wines such as Pinot Noir and Chardonnay to pair selections such as pasta or shrimp from the lunch and dinner buffets. 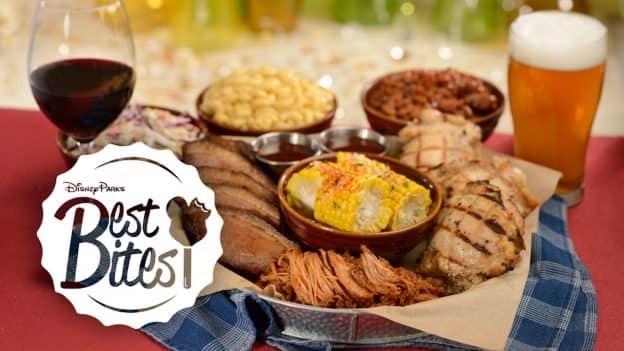 And at The Diamond Horseshoe, enjoy frontier food favorites with classic American beers and wines like a traditional lager style beer or a robust Pinot Noir, which pair well with the plentiful platter of BBQ pulled pork, sliced turkey, country smoked sausage, or braised beef. So there you have it! A bountiful Best Bites for the month of May. Be sure to come out and try all these new and delicious offerings! What will the new Japanese restaurant be serving? I’m always holding out hope for Japanese curry when I visit.